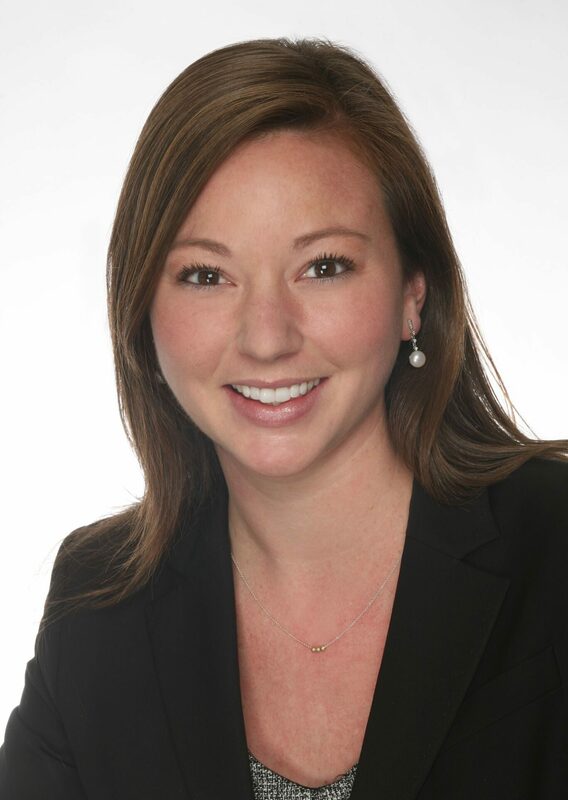 Cara Cronin is a Partner at Cronin & Cronin. She has extensive experience representing commercial property owners in tax certiorari matters in Nassau County, Suffolk County, New York City and upstate New York (including Orange, Rockland, Dutchess, Putnam and Westchester counties). 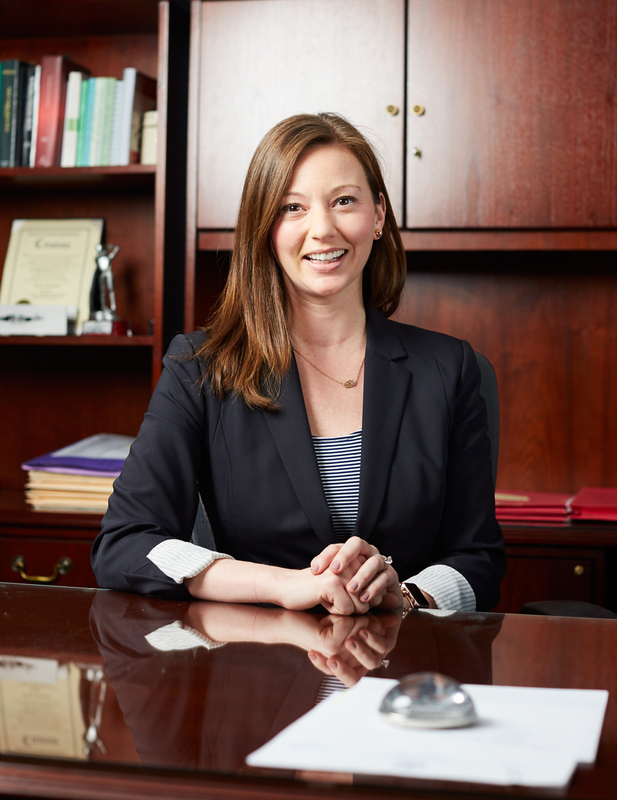 Cara is the head of the firm’s New York City practice. Prior to joining Cronin & Cronin in 2011, Cara worked in Washington, DC at the National Republican Congressional Committee. She continues to be involved in politics and has acted as a consultant to several State Senate campaigns on Long Island. Cara is on the Executive Board of the Long Island Real Estate Group(LIREG) and is a co-chair of LIREG W. LIREG is an organization that provides the real estate industry and allied trades with a platform for real estate-related charitable giving and networking. Cara is on the Board of Directors for The Safe Center Long Island (TSCLI). TSCLI is a creation of two former non-profit agencies that separately served victims of domestic abuse and child abuse. Cara is a former Board Member of the Nassau County Women’s Bar Association (NCWBA) where she served as the Nassau Chapter Delegate. She was honored by the NCWBA in 2016 with the Bessie Ray Geffner, Esq. Memorial Award. The NCWBA Bessie Ray Geffner, Esq. Memorial Award is presented annually to an attorney who possesses a demonstrated interest in improving the justice system, the professionalism of the bar and serving the community at large. Cara is a member of the New York State Bar Association, the New York City Bar Association, the Nassau County Bar Association and the Suffolk County Bar Association. She holds a B.A. from Washington and Lee University (2005) and a JD from the Maurice A. Dean School of Law at Hofstra University (2010).